Watch your favorite superheroes, Batman and Robin, fight off the bad guys and race to save Gotham City. They must learn to work together and destroy Mr. Freeze and Poison Ivy before they freeze everything. But first they'll have to stop fighting each other. 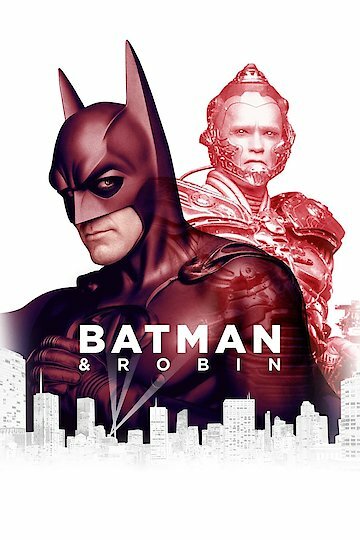 Batman & Robin is currently available to watch and stream, download, buy on demand at DC Universe, Amazon, Vudu, Google Play, FandangoNow, iTunes, YouTube VOD online.